Be astounded by a thrilling movie selection every month on the big screen in our meeting rooms. Snacks and soda will be provided. 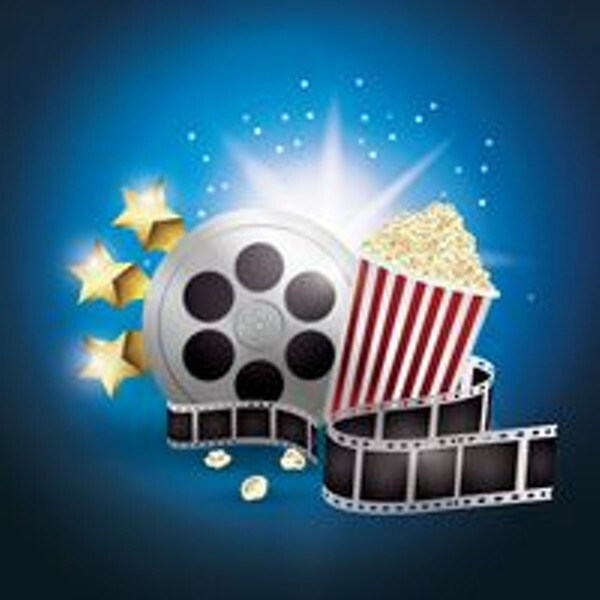 Please call 336-6060 for this month's movie selection.